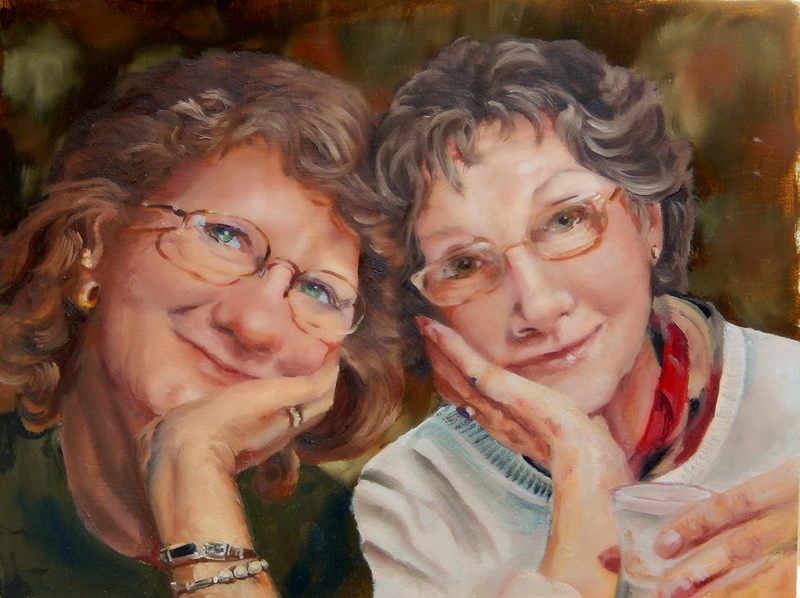 I entered a portrait of "Mom and Me" in a gallery show. I thought that it was a good painting but it is small and I wasn't expecting to get much attention. Was I surprised and delighted to get first place in the portrait category. Hummmm Maybe I'll start entering more competitions.